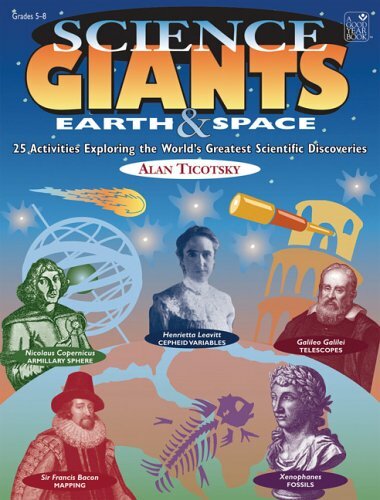 Teaching to the "big idea"
Make a club-soda comet, and more! 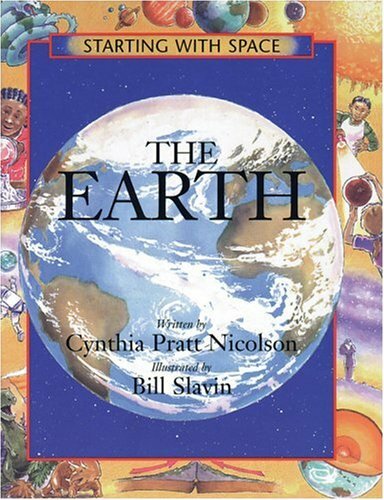 In its revised 2nd edition, this book examines current understanding of the relationship between sunspots and the Earth's climate. Opening with a brief historical review, the text moves on to scrutinize the various current hypotheses. 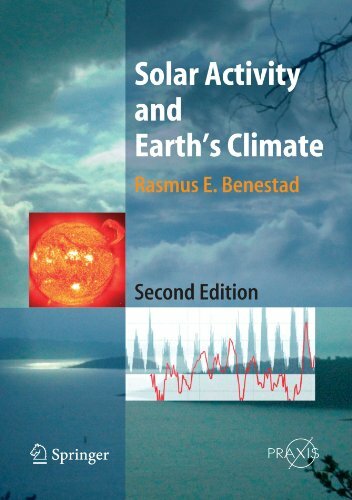 The focus is on how information on the solar cycle and Earth's climate is gathered, and includes discussion of observations, methododology and the physics involved, with the necessary statistics and analysis also provided. 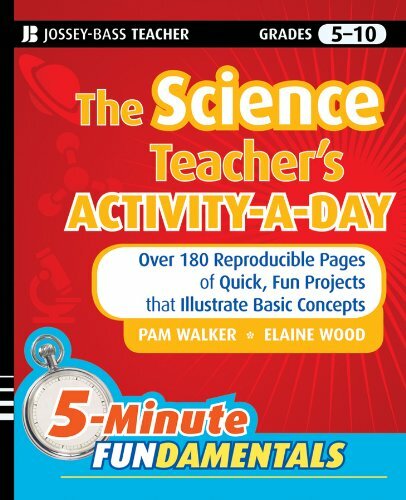 New in the 5-Minute Fundamentals Series, The Science Teacher's Activity-A-Day, Grades 6-12, includes 180 easy, five-minute hook or sponge activities to capture learners' attention and introduce lessons. Divided into three units, Physical Science, Life Science, and Earth and Space Science; the activities cover topics based on the National Science Education Standards. 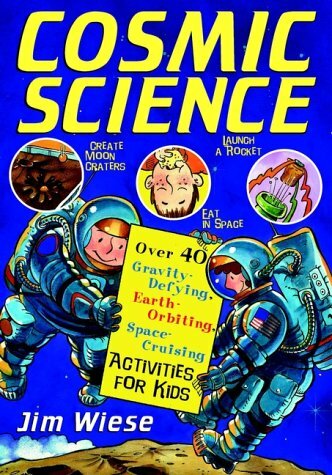 The Science Teacher's Activity-a-Day is an ideal resource for middle and high school science teachers.